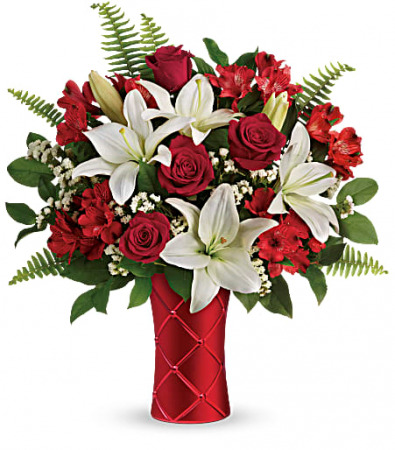 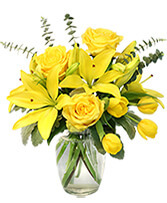 Razzle dazzle them with this outstanding orchid gift! 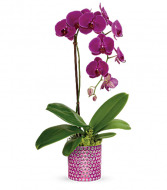 Elegant and unforgettable, this living phalaenopsis orchid plant is nestled within a charming, bubble-textured pink glass vase. 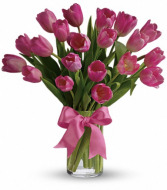 Beautiful and "simply said" light pink tulips are a hip way to show spring is here!